We are a family business with over 25 years of experience and knowledge working for you. Established in 1998 with a high level of integrity and satisfaction as our main focus. We specialize in quality late model vehicles, many of which are one-owner units and most with the balance of factory warranty. 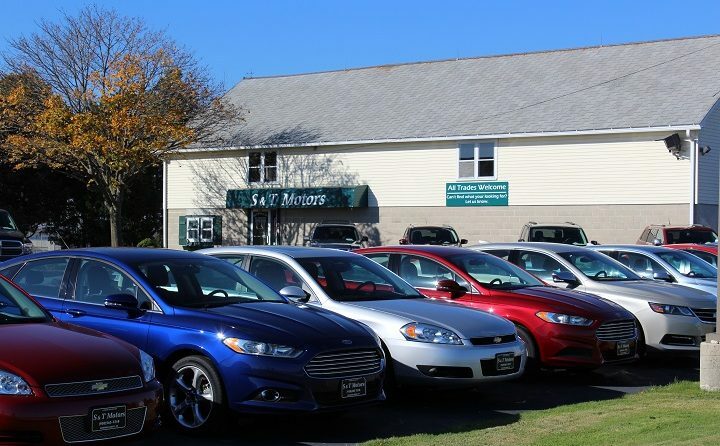 We take a great deal of pride in how we conduct our business, and at S&T Motors you work with the owner. We strive to give you the very best in your car buying experience, never any pressures or hassles, and our prices are always posted upfront. No need to negotiate. Our low overhead assures a great buy every time! Buy with complete peace of mind and confidence. Our reputation is our most precious asset.